Archant Suffolk is part of Archant, one of the UK's largest independently-owned regional media businesses. It is a community media company with regional newspapers, magazines and websites, specialist and customer publishing, contract printing event management and digital publishing. The EADT is respected for its balanced perspective and renowned for exacting writing and sharp photography, delivering local, national and international news and sport to tens of thousands of readers across Suffolk and north Essex. Through our newspaper, website, e-edition and social media channels, we offer unrivalled coverage of local events and also provide the area's leading marketplaces for property, jobs, and motors. 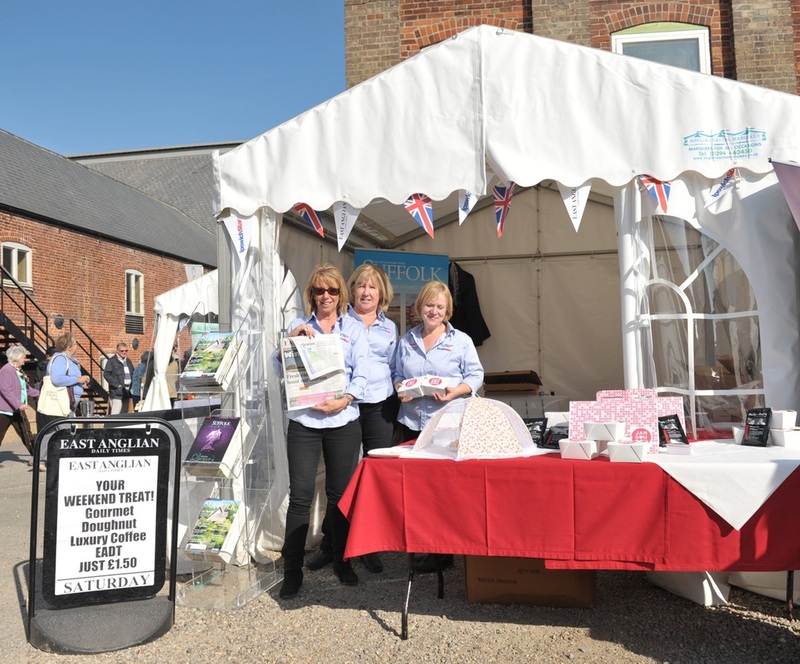 In addition to the three localised editions of the main paper, the printed EADT features regular supplements that include our EA Event entertainments guide on Fridays and a comprehensive Saturday package that includes EA Life magazine. For business to business marketing, the EADT carries a daily business news section, a weekly Business East supplement on Tuesdays and a bumper 32-page section, Business East Monthly. 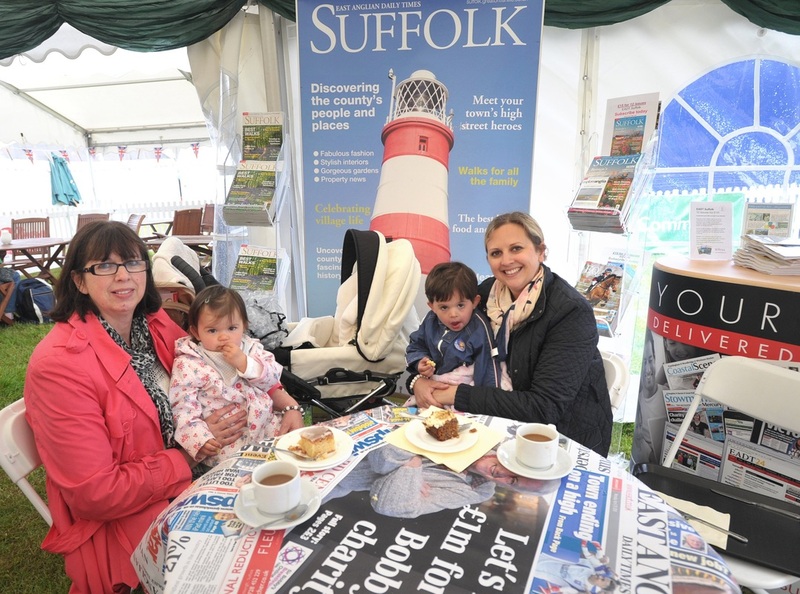 Suffolk magazine is a glossy, A4 magazine celebrating the best of life in the county - people and places, food and drink, arts and culture, wildlife and nature, walks, homes and gardens, fashion, health and beauty, readers pictures, local history and much more.